iStar has been recognized as “Developer of the Year” after tallying up the votes from Builder & Developer Magazine readers. 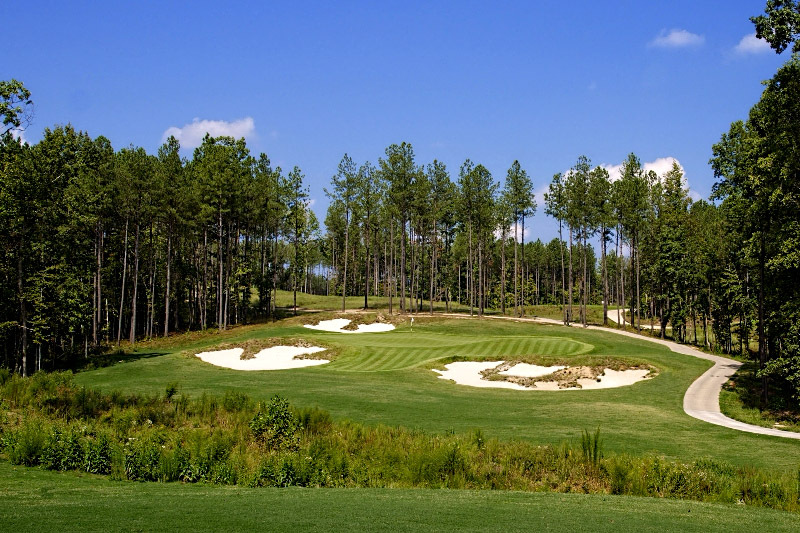 The developer of Nicklaus Design’s Magnolia Green in Moseley, Va., is noted for having surpassed its competitors in terms of creating quality homes in desirable communities built with the people, environment and efficiency in mind. iStar’s amazing new direction was born out of desire to “create good projects with good land” after the major housing crunch that came in 2008. “We were managing our way through a very large portfolio of land loans and in approximately 2008 we had about $3.9 billion of money invested in land and various types of loans,” Magee said. “In 2010, as a direct result of the financial crisis, we took back more than almost $2 billion worth of property and had ownership entitled to that property… We took ownership to a large amount of what we thought was high-quality land that just needed some help in creating better projects. In the East, some of iStar’s Atlantic communities include Magnolia Green in Moseley, Va., with an 18-hole Nicklaus Design golf course; Naples Reserve in Naples, Fla.; and Asbury Park Waterfront in Asbury Park, N.J.
Magnolia Green landed in the top-10 of Golf Digest’s annual “Best New” list for 2015. Though each community is a small paradise in its own right, with distinguishing amenities and features, “our distinguishing feature is very thoughtful land design,” said Magee, referring to iStar’s use of curvilinear streets, plentiful landscaping, a good drive-up experience, amenities, parks, and more in their development planning.